Venezuela is a country facing an uncertain moment in its history. Reports suggests it is in significant need of humanitarian aid. This website appeared online on February 6th. 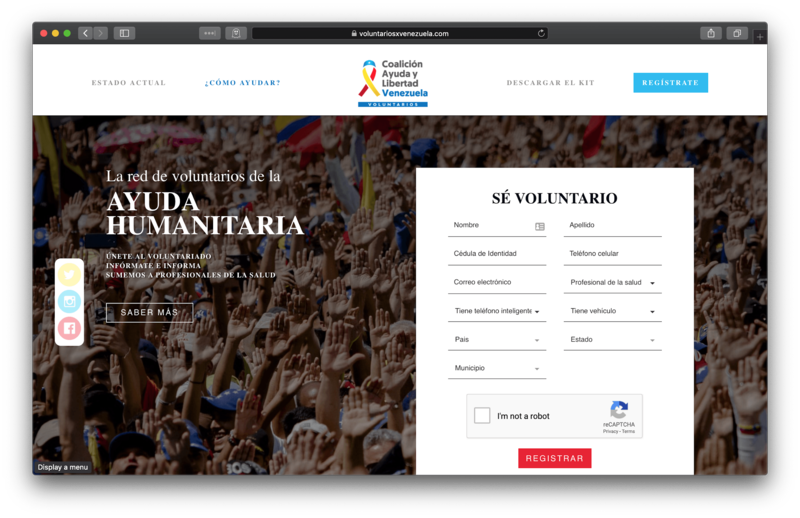 Only a few days later, on February 11th, the day after the public announcement of the initiative, another almost identical website appeared with a very similar domain name and structure. 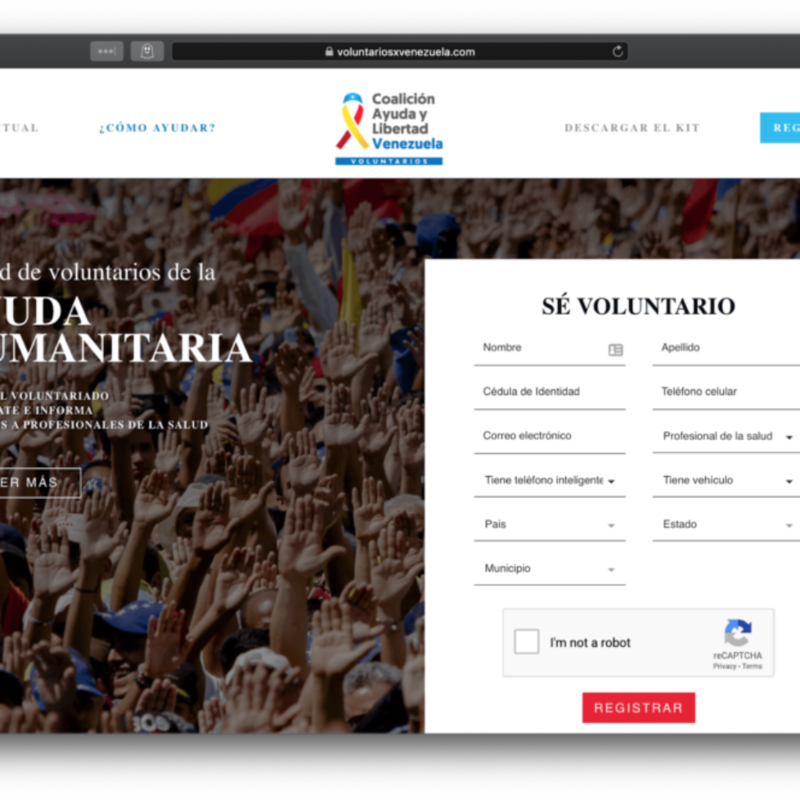 That means it does not matter if a volunteer opens a legitimate domain name or a fake one, in the end will introduce their personal information into a fake website. Kaspersky Lab blocks the fake domain as phishing. In this scenario, where the DNS servers are manipulated, it’s strongly recommended to use public DNS servers such as Google DNS servers (8.8.8.8 and 8.8.4.4) or CloudFlare and APNIC DNS servers (1.1.1.1 and 1.0.0.1). It’s also recommended to use VPN connections without a 3rd party DNS. While novice attackers, imitating the protagonists of the U.S. drama Mr. Robot, leave USB flash drives lying around parking lots in the hope that an employee from the target company picks one up and plugs it in at the workplace, more experienced cybercriminals prefer not to rely on chance. In 2017-2018, Kaspersky Lab specialists were invited to research a series of cybertheft incidents. Each attack had a common springboard: an unknown device directly connected to the company’s local network. In some cases, it was the central office, in others a regional office, sometimes located in another country. At least eight banks in Eastern Europe were the targets of the attacks (collectively nicknamed DarkVishnya), which caused damage estimated in the tens of millions of dollars. Each attack can be divided into several identical stages. At the first stage, a cybercriminal entered the organization’s building under the guise of a courier, job seeker, etc., and connected a device to the local network, for example, in one of the meeting rooms. Where possible, the device was hidden or blended into the surroundings, so as not to arouse suspicion. Inside the local network, the device appeared as an unknown computer, an external flash drive, or even a keyboard. Combined with the fact that Bash Bunny is comparable in size to a USB flash drive, this seriously complicated the search for the entry point. Remote access to the planted device was via a built-in or USB-connected GPRS/3G/LTE modem. At the second stage, the attackers remotely connected to the device and scanned the local network seeking to gain access to public shared folders, web servers, and any other open resources. The aim was to harvest information about the network, above all, servers and workstations used for making payments. At the same time, the attackers tried to brute-force or sniff login data for such machines. To overcome the firewall restrictions, they planted shellcodes with local TCP servers. If the firewall blocked access from one segment of the network to another, but allowed a reverse connection, the attackers used a different payload to build tunnels. Having succeeded, the cybercriminals proceeded to stage three. Here they logged into the target system and used remote access software to retain access. Next, malicious services created using msfvenom were started on the compromised computer. Because the hackers used fileless attacks and PowerShell, they were able to avoid whitelisting technologies and domain policies. If they encountered a whitelisting that could not be bypassed, or PowerShell was blocked on the target computer, the cybercriminals used impacket, and winexesvc.exe or psexec.exe to run executable files remotely. 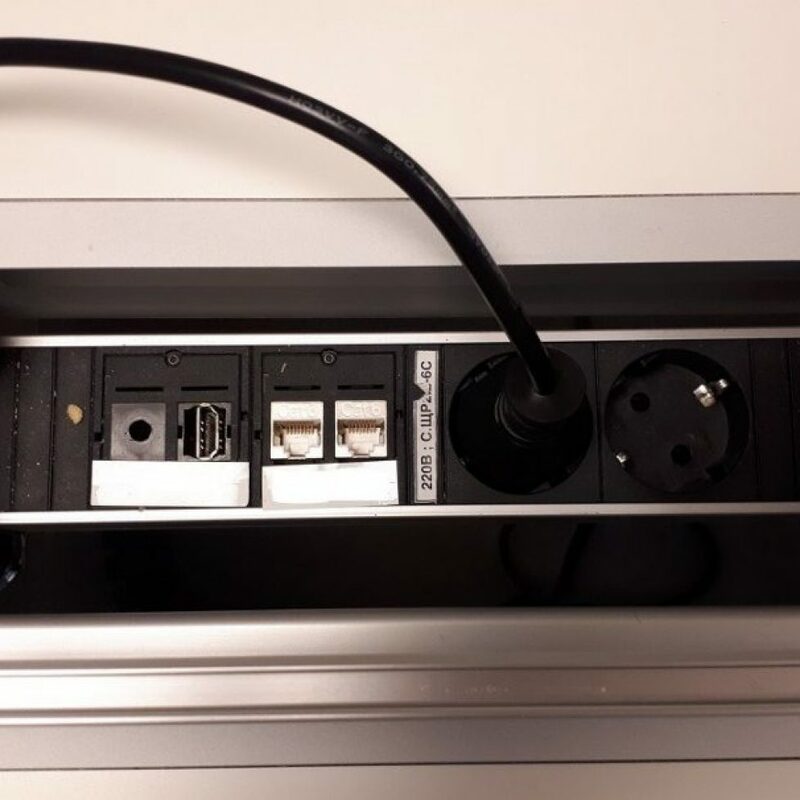 Despite CCTV and the risk of being caught by security staff, attacks on ATMs using a direct connection — so-called black box attacks — are still popular with cybercriminals. The main reason is the low “entry requirements” for would-be cyber-robbers: specialized sites offer both the necessary tools and how-to instructions. Kaspersky Lab’ experts investigated one such toolkit, dubbed KoffeyMaker, in 2017-2018, when a number of Eastern European banks turned to us for assistance after their ATMs were quickly and almost freely raided. It soon became clear that we were dealing with a black box attack — a cybercriminal opened the ATM, connected a laptop to the cash dispenser, closed the ATM, and left the crime scene, leaving the device inside. 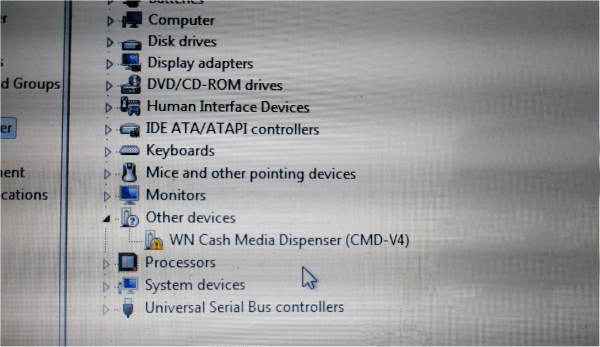 Further investigation revealed the “crime instrument” to be a laptop with ATM dispenser drivers and a patched KDIAG tool; remote access was provided through a connection to a USB GPRS modem. The operating system was Windows, most likely XP, ME, or 7 for better driver compatibility. The situation then unfolded according to the usual scenario: the cybercriminal returned at the appointed hour and pretended to use the ATM, while an accomplice remotely connected to the hidden laptop, ran the KDIAG tool, and instructed the dispenser to issue banknotes. The attacker took the money and later retrieved the laptop, too. The whole operation could well be done solo, but the scheme whereby a “mule” handles the cash and ATM side, while a second “jackpotter” provides technical support for a share of the loot, is more common. 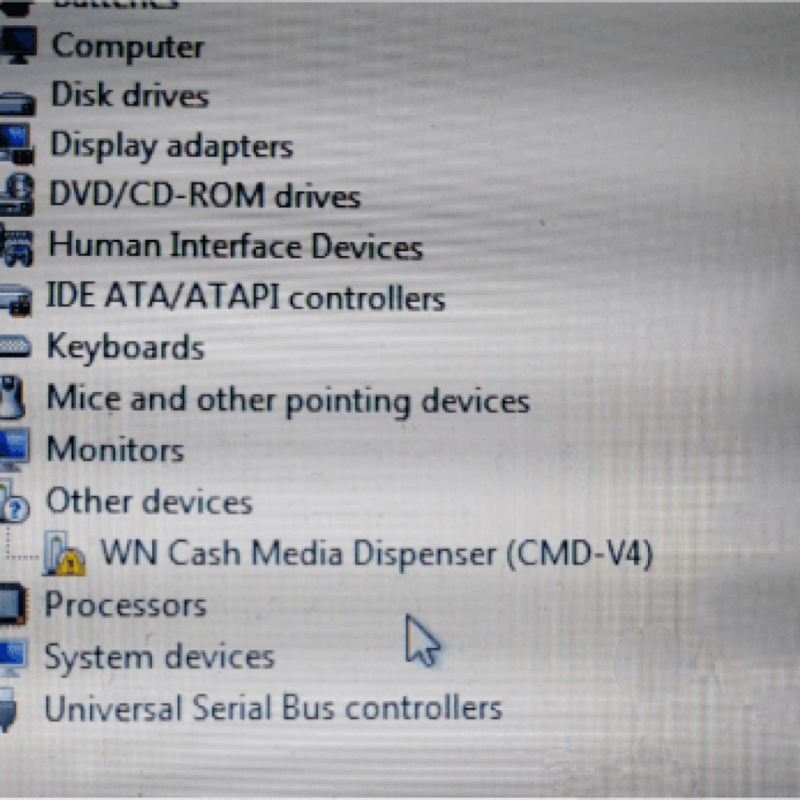 A single ATM can spit out tens of thousands of dollars, and only hardware encryption between an ATM PC and its dispenser can prevent an attack from occurring. Overall, the attack was reminiscent of Cutlet Maker, which we described last year, except for the software tools. We were able to reproduce all the steps of KoffeyMaker in our test lab. All the required software was found without too much difficulty. Legitimate tools were used to carry out the attack with the exception of the patched KDIAG utility, which Kaspersky Lab products detect as RiskTool.Win32.DIAGK.a. 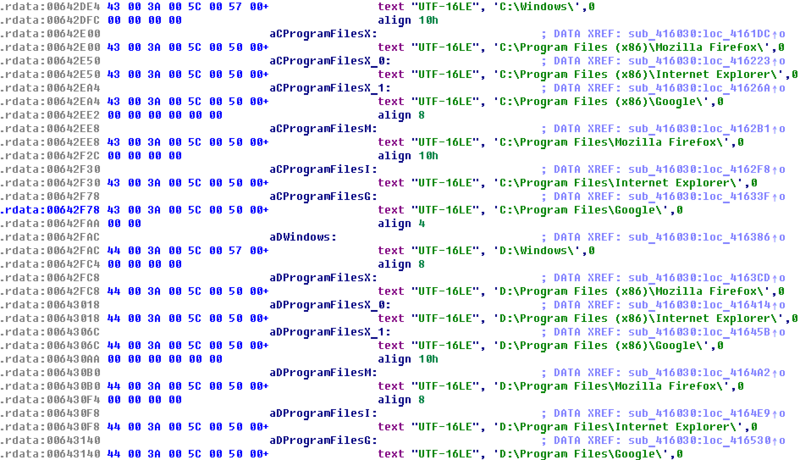 Note that the same version of this program was previously used by cybercriminals from the Carbanak group. Dark Tequila is a complex malicious campaign targeting Mexican users, with the primary purpose of stealing financial information, as well as login credentials to popular websites that range from code versioning repositories to public file storage accounts and domain registrars. A multi-stage payload is delivered to the victim only when certain conditions are met; avoiding infection when security suites are installed or the sample is being run in an analysis environment. 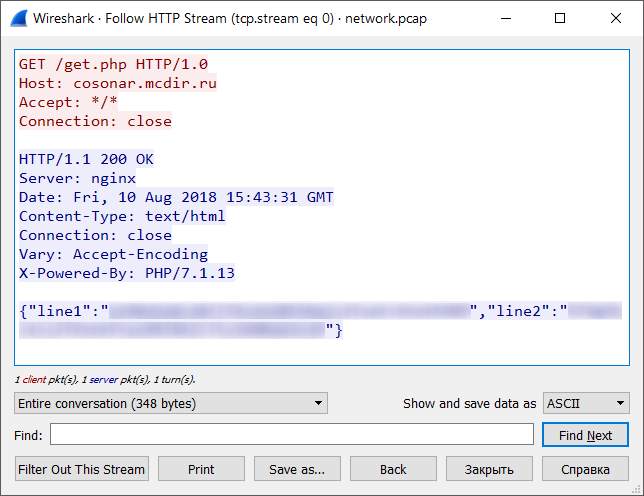 From the target list retrieved from the final payload, this particular campaign targets customers of several Mexican banking institutions and contains some comments embedded in the code written in the Spanish language, using words only spoken in Latin America. Most of the victims are located in Mexico. The campaign has been active since at least 2013, so it is a very ‘añejo’ (mature) product. There are two known infection vectors: spear-phishing and infection by USB device. The threat actor behind it strictly monitors and controls all operations. If there is a casual infection, which is not in Mexico or is not of interest, the malware is uninstalled remotely from the victim’s machine. The Dark Tequila malware and its supporting infrastructure are unusually sophisticated for a financial fraud operation. The malicious implant contains all the modules required for the operation and, when instructed to do so by het command server, different modules decrypt and activate. All stolen data is uploaded to the server in encrypted form. Module 1, which is responsible for communication with the command and control server. It verifies if a man-in-the-middle network check is being performed, by validating the certificates with a few very popular websites. Module 2 – CleanUp. If the service detects any kind of ‘suspicious’ activity in the environment, such as the fact that it is running on a virtual machine, or that debugging tools are running in the background, it will execute this module to perform a full cleanup of the system, removing the persistence service as well as any files created previously on the system. Module 3 – Keylogger and Windows Monitor. This is designed to steal credentials from a long list of online banking sites, as well as generic Cpanels, Plesk, online flight reservation systems, Microsoft Office365, IBM lotus notes clients, Zimbra email, Bitbucket, Amazon, GoDaddy, Register, Namecheap, Dropbox, Softlayer, Rackspace, and other services. Module 4 – Information stealer, which is designed to steal saved passwords in email and FTP clients, as well as from browsers. 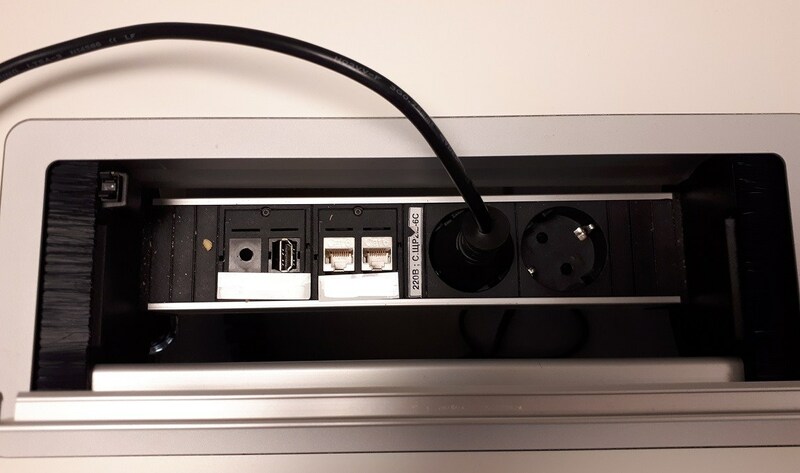 Module 5 – The USB infector. This copies an executable file to a removable drive to run automatically. This enables the malware to move offline through the victim’s network, even when only one machine was initially compromised via spear-phishing. When another USB is connected to the infected computer, it automatically becomes infected, and ready to spread the malware to another target. Module 6 – The service watchdog. This service is responsible for making sure that the malware is running properly. The campaign remains active. It is designed to be deployed in any part of the world, and attack any targets according to the interests of the threat actor behind it. 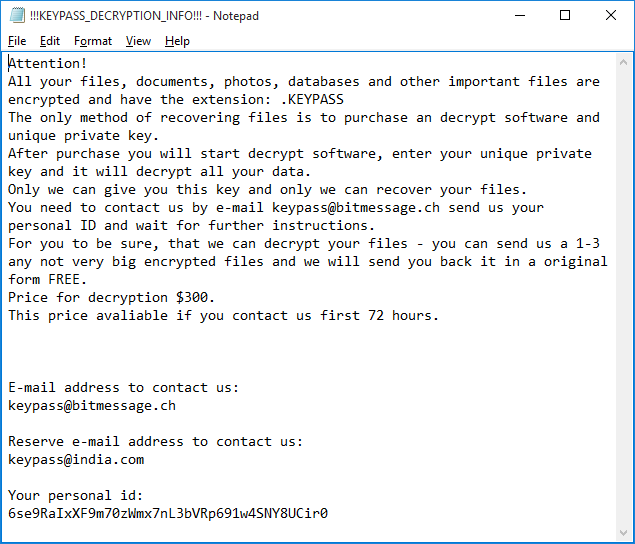 According to our information, the malware is propagated by means of fake installers that download the ransomware module. The Trojan sample is written in C++ and compiled in MS Visual Studio. It was developed using the libraries MFC, Boost and Crypto++. The PE header contains a recent compilation date. When started on the victim’s computer, the Trojan copies its executable to %LocalAppData% and launches it. It then deletes itself from the original location. Following that, it spawns several copies of its own process, passing the encryption key and victim ID as command line arguments. KeyPass enumerates local drives and network shares accessible from the infected machine and searches for all files, regardless of their extension. 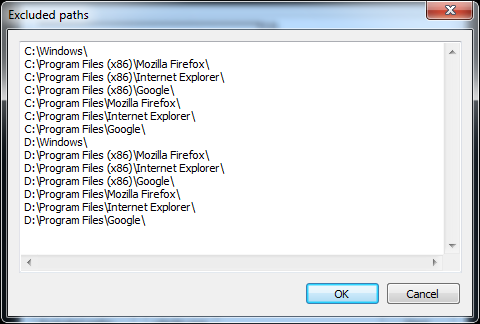 It skips files located in a number of directories, the paths to which are hardcoded into the sample. 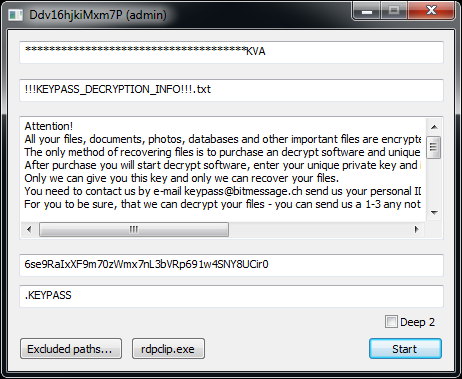 Every encrypted file gets an additional extension: “.KEYPASS” and ransom notes named “”!!!KEYPASS_DECRYPTION_INFO!! !.txt”” are saved in each processed directory. The developers of this Trojan implemented a very simplistic scheme. 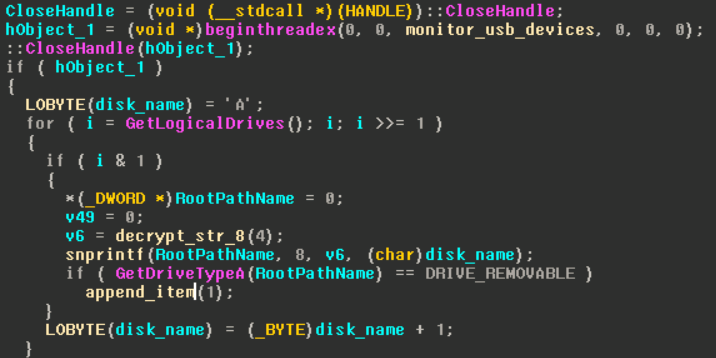 The malware uses the symmetric algorithm AES-256 in CFB mode with zero IV and the same 32-byte key for all files. The Trojan encrypts a maximum of 0x500000 bytes (~5 MB) of data at the beginning of each file. Soon after launch, KeyPass connects to its command and control (C&C) server and receives the encryption key and the infection ID for the current victim. The data is transferred over plain HTTP in the form of JSON. If the C&C is inaccessible (e.g. if the infected machine is not connected to the internet or the server is down), the Trojan uses a hardcoded key and ID, which means that in the case of offline encryption the decryption of the victim’s files will be trivial. From our point of view, the most interesting feature of the KeyPass Trojan is the ability to take ‘manual control’. The Trojan contains a form that is hidden by default, but which can be shown after pressing a special button on the keyboard. 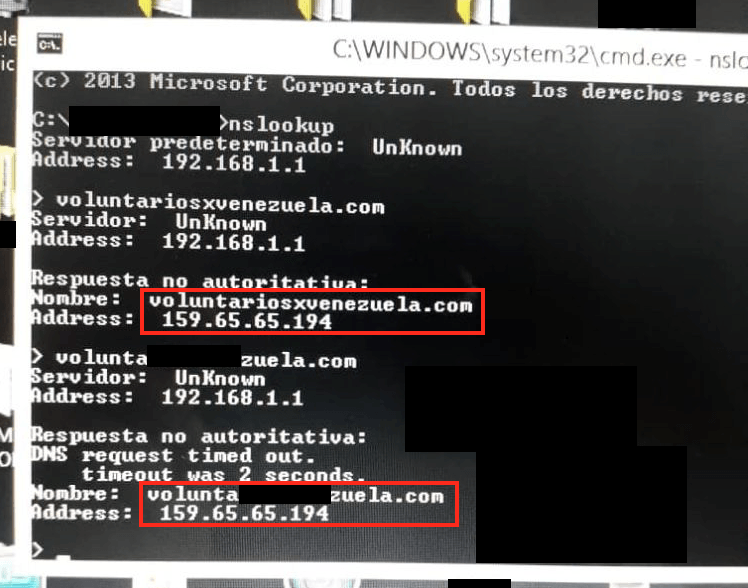 This capability might be an indication that the criminals behind the Trojan intend to use it in manual attacks. In April 2018, Kaspersky Lab published a blogpost titled ‘Roaming Mantis uses DNS hijacking to infect Android smartphones’. Roaming Mantis uses Android malware which is designed to spread via DNS hijacking and targets Android devices. This activity is located mostly in Asia (South Korea, Bangladesh and Japan) based on our telemetry data. Potential victims were redirected by DNS hijacking to a malicious web page that distributed a Trojanized application spoofed Facebook or Chrome that is then installed manually by users. The application actually contained an Android Trojan-Banker. In May, while monitoring Roaming Mantis, aka MoqHao and XLoader, we observed significant changes in their M.O. The group’s activity expanded geographically and they broadened their attack/evasion methods. Their landing pages and malicious apk files now support 27 languages covering Europe and the Middle East. In addition, the criminals added a phishing option for iOS devices, and crypto-mining capabilities for the PC. In our previous blogpost we mentioned that a user attempting to connect to any websites while using a hijacked DNS, will be redirected to malicious landing pages on the rogue server. The landing page displays a popup message that corresponds to the language settings of the device and which urges the user to download a malicious apk file named ‘facebook.apk’ or ‘chrome.apk’. Kaspersky Lab confirmed several languages hardcoded in the HTML source of the landing page to display the popup message. The attackers substantially extended their target languages from four to 27, including European and Middle Eastern languages. 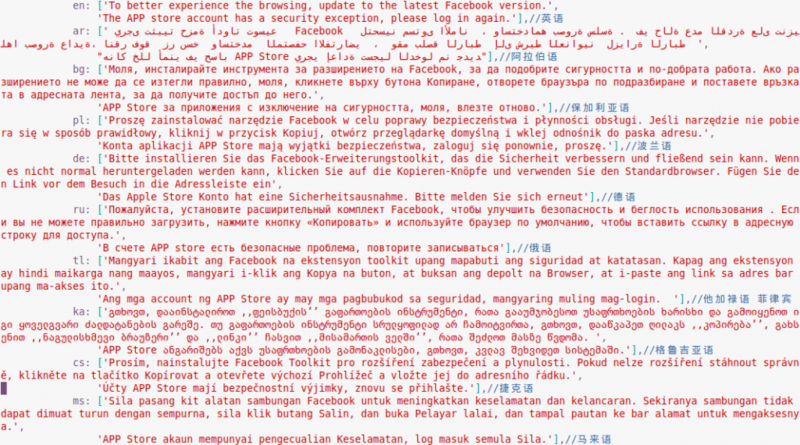 And yet, they keep adding comments in Simplified Chinese. But, of course, this multilingualism is not limited to the landing page. 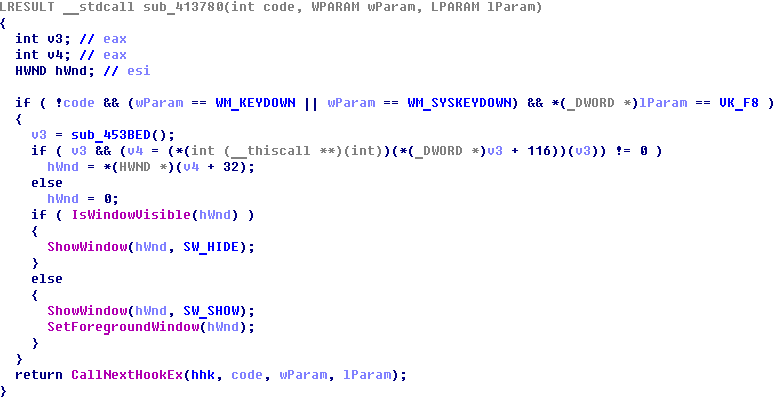 The most recent malicious apk (MD5:”fbe10ce5631305ca8bf8cd17ba1a0a35″) also was expanded to supports 27 languages. 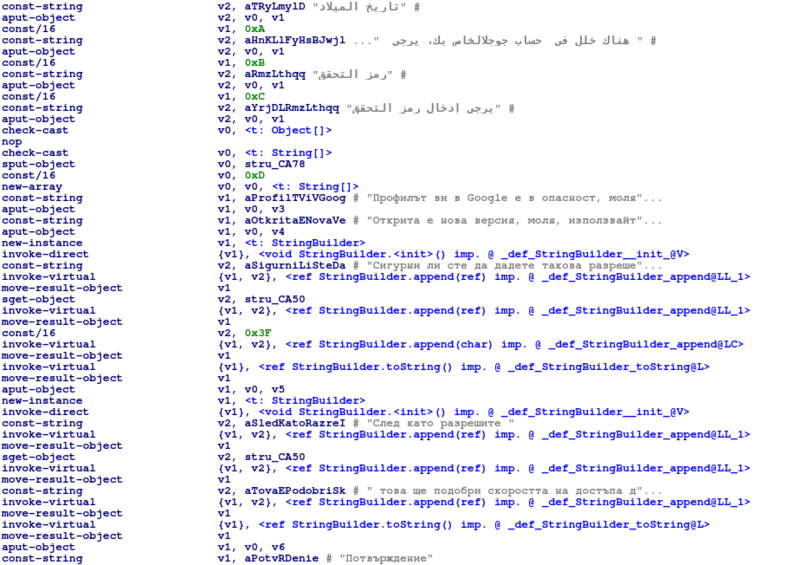 We believe the attacker made use of an easy method to potentially infect more users, by translating their initial set of languages with an automatic translator. A legitimate DNS server wouldn’t be able to resolve a domain name like that, because it simply doesn’t exist. However, a user connecting via a compromised router can access the landing page because the rogue DNS service resolves this domain to the IP address 172.247.116[.]155. The final page is a phishing page mimicking the Apple website with the very reassuring domain name ‘security.apple.com’ in the address bar of the browser. 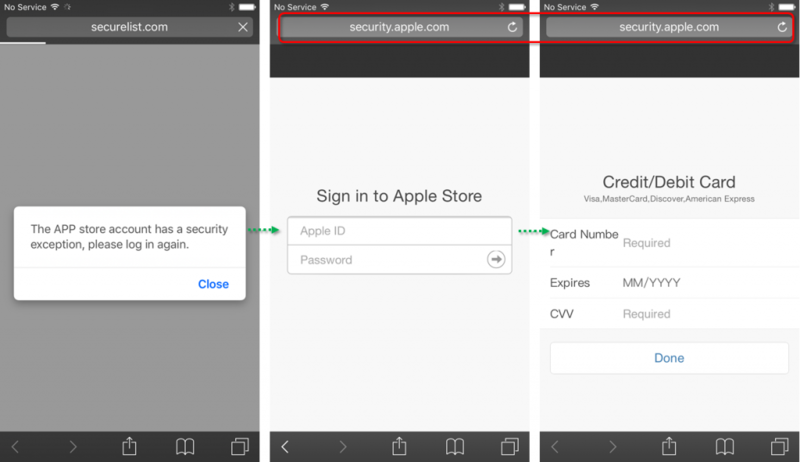 The phishing site steals user ID, password, card number, card expiration date and CVV. 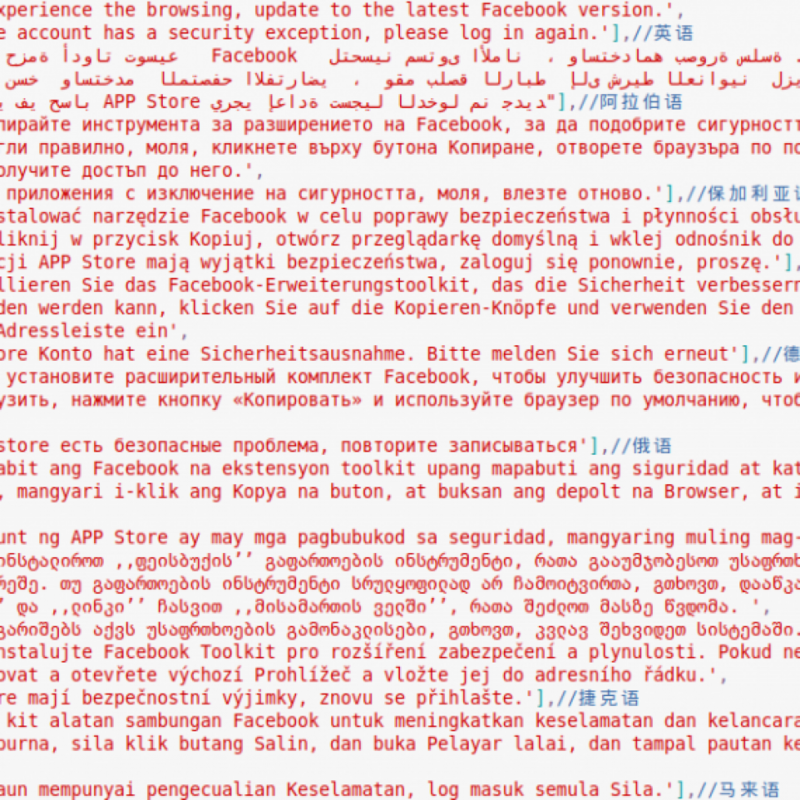 The HTML source of the phishing site also supports 25 languages. The supported languages are almost the same as on the landing pages and malicious apk files – only Bengali and Georgian are missing from the phishing site. Looking at the HTML source code of the landing page, we also discovered a new feature: web mining via a special script executed in the browser. More details about web miners can be found in our blogpost ‘Mining is the new black‘. Coinhive is the most popular web miner used by cybercriminals around the world. 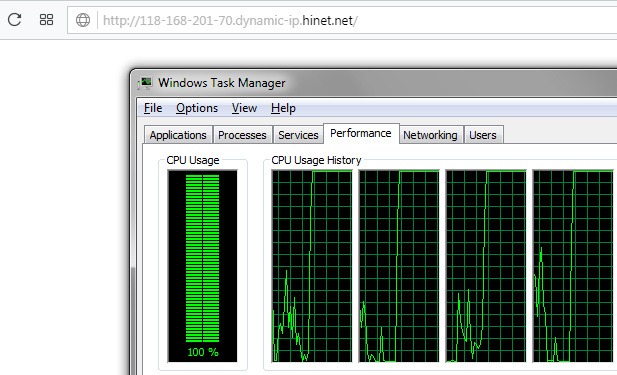 When a user connects to the landing page from a PC, the CPU usage will drastically increase because of the crypto mining activity in the browser. Older samples retrieved the next C2 by accessing the legitimate website, extracting a Chinese string from a specific part of the HTML code, and decoding it. This scheme has been changed in the recent sample. Instead of using HTML protocol, it now uses email protocol to retrieve the C2. 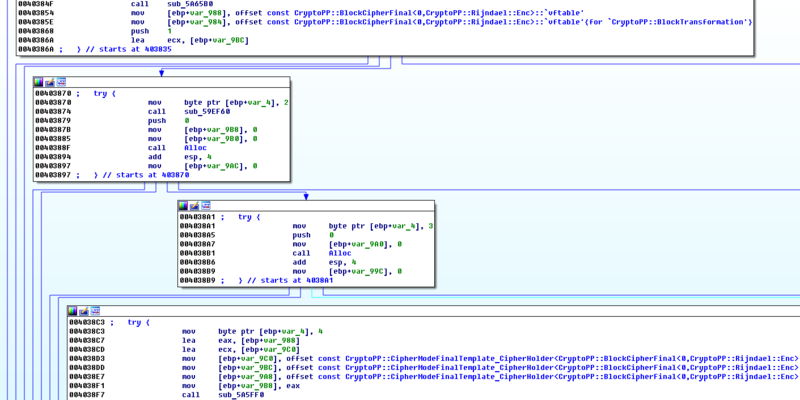 The malware connects to an email inbox using hardcoded outlook.com credentials via POP3. It then obtains the email subject (in Chinese) and extracts the real C2 address using the string “abcd” as an anchor. The old and new decoding functions are exactly the same. 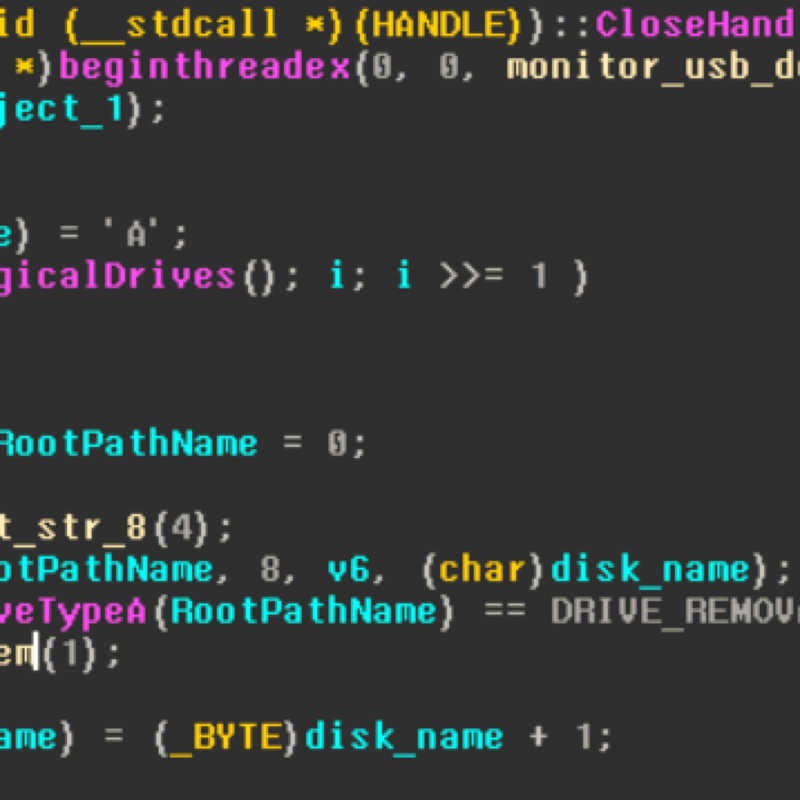 Kaspersky Lab observed that the previous malicious apk (MD5:f3ca571b2d1f0ecff371fb82119d1afe) had 18 backdoor commands to confirm victims’ environments and to control devices. According to our analysis, the recent malicious apk (MD5:fbe10ce5631305ca8bf8cd17ba1a0a35) now implements 19 backdoor commands: “ping” was added. This additional command calls the OS ping command with the IP address of the C2 server. By running this, the attackers validate the availability of the server, packet travel time or detect network filtering in the target network. This feature can also be used to detect semi-isolated research environments. Roaming Mantis uses a very simple detection evasion trick on the malicious server. It entails the landing page generating a filename for the malicious apk file using eight random numbers. Aside from the filename, we also observed that all the downloaded malicious apk files are unique due to package generation in real time as of May 16, 2018. It seems the actor added automatic generation of apk per download to avoid blacklisting by file hashes. This is a new feature. According to our monitoring, the apk samples downloaded on May 8, 2018 were all the same. However, the malicious apk still contains a loader inside ‘classes.dex’ and an encrypted payload inside ‘\assets\data.sql’ that are identical to those in the previous variants. For security researchers, we have added MD5 hashes of the decrypted payloads without hashes of the whole apk files in the IoC of this report, as well as a few full apk hashes that were uploaded to VirusTotal. The actors behind it have been quite active in improving their tools. As seen in the graph below, which shows the unique detected user counts per day according to KSN data, the count increased on May 5. That date is very close to the update date of the new features on the landing pages. Kaspersky Lab products detect Roaming Mantis’s malicious apk files as ‘Trojan-Banker.AndroidOS.Wroba’. Below is the data from Kaspersky Security Network (KSN) based on the verdict ‘Trojan-Banker.AndroidOS.Wroba.al’ from May 1 to May 10, 2018. It’s clear from this that South Korea, Bangladesh and Japan are no longer the worst affected countries; instead, Russia, Ukraine and India bore the brunt. According to data gathered between February 9 and April 9, the unique user count was 150. It’s worth mentioning that the most recent data shows more than 120 users of Kaspersky Lab products were affected in just 10 days. Some users may be using other AV products or no products at all. Roaming Mantis, after all, uses DNS hijacking, which prevents even our customers from reporting a detection. However, some devices made it through – probably due to switching to cellular data or connecting to another Wi-Fi network. The Roaming Mantis campaign evolved significantly in a short period of time. 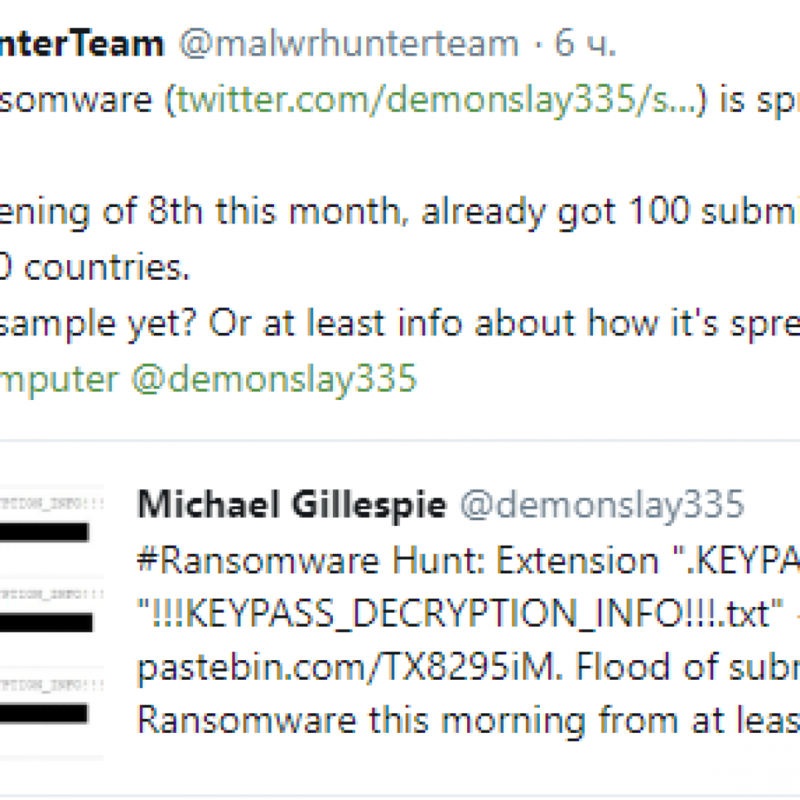 The earliest report of this attack was made public by researchers from McAfee in August 2017. At that time, the Roaming Mantis distribution method was SMS and there was one target: South Korea. When we first reported this attack in April 2018, it had already implemented DNS hijacking and expanded its targets to the wider Asian region. In our report of April this year, we called it an active and rapidly changing threat. New evidence shows a dramatic expansion in the target geography to include countries from Europe, the Middle East and beyond by supporting 27 languages in total. The attackers have also gone beyond Android devices by adding iOS as a new target, and recently started targeting PC platforms – the landing page PC users are redirected to is now equipped with the Coinhive web miner. The evasion techniques used by Roaming Mantis have also become more sophisticated. Several examples of recent additions described in this post include a new method of retrieving the C2 by using the email POP protocol, server side dynamic auto-generation of changing apk file/filenames, and the inclusion of an additional command to potentially assist in identifying research environments, have all been added. The rapid growth of the campaign implies that those behind it have a strong financial motivation and are probably well-funded. For our previous findings, please refer to the Securelist post Roaming Mantis uses DNS hijacking to infect Android smartphones. Kaspersky Lab products block the Coinhive web miner for PC.